Acrylic Window Sills vs. Marble Window Sills: Which One is Better? 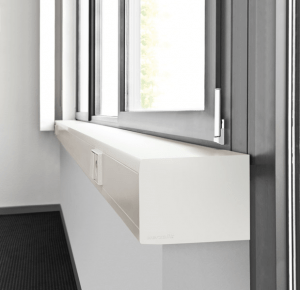 When choosing windowsills for your projects, you have a range of materials to consider. In the past, wood was a common option for most builders, but that’s changing along with access to affordable wholesalers. Rather than settling for wood that will need constant maintenance, you can go with natural stone window sills that will look amazing now and for years to come. Another option is acrylic window sills that are durable and easy on the budget. Before you decide between the two options, here are a few factors that you may want to keep in mind. One of the great benefits touted by acrylic manufacturers is the non-porous nature of the materials. Condensation can easily build up around windows in certain weather conditions, and acrylic won’t provide a growth spot for resulting mold. This makes it a popular choice for homeowners and businesses alike. 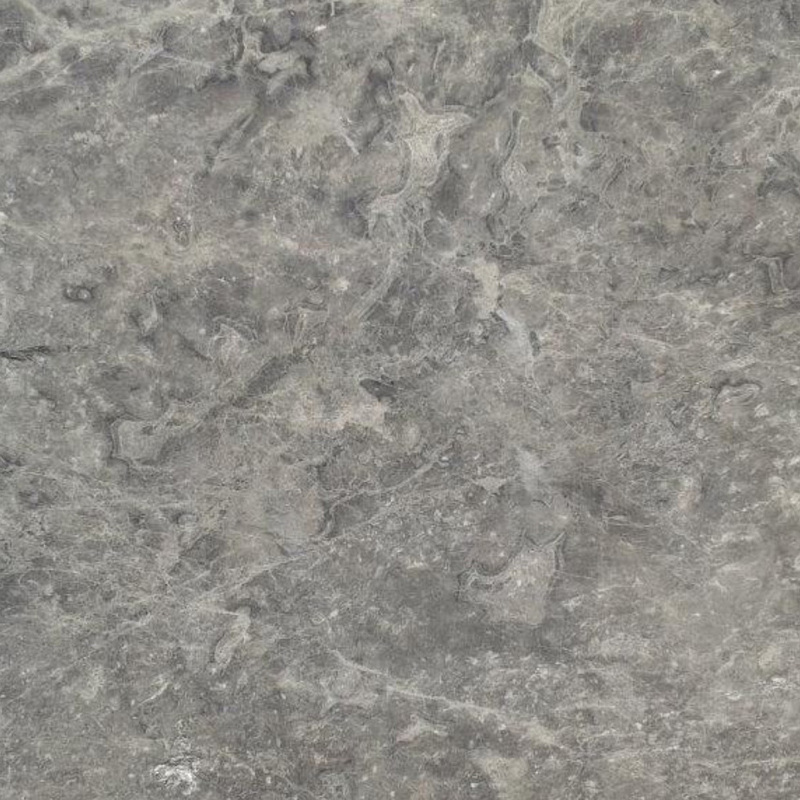 However, it’s important to note that granite and marble are also naturally resistant to mold. These materials do not provide a food source to the mold like wood does, and the polished stones are also very smooth and non-porous. There’s no concern about mold buildup with natural stone window sills. All homeowners need to do is wipe away any condensation without worrying about spores. With either material, a mildew-resistant caulk is highly recommended. Window sills will be put through a fair amount of abuse. Homeowners may scratch them as they lean in to open the windows, and people may use them for displaying various items. This is a problem with wood sills that are painted as the paint can easily scratch and show the base colors. However, acrylic and natural stone window sills are both monochromatic throughout. The same color on the exterior is in place throughout the window sill. If it becomes seriously scratched, you just need to buff out to restore the beautiful finish. However, natural stone is typically easier to polish again in order to restore the beautiful shine. Your clients will appreciate your foresight in choosing a durable material that will stand up to regular use. 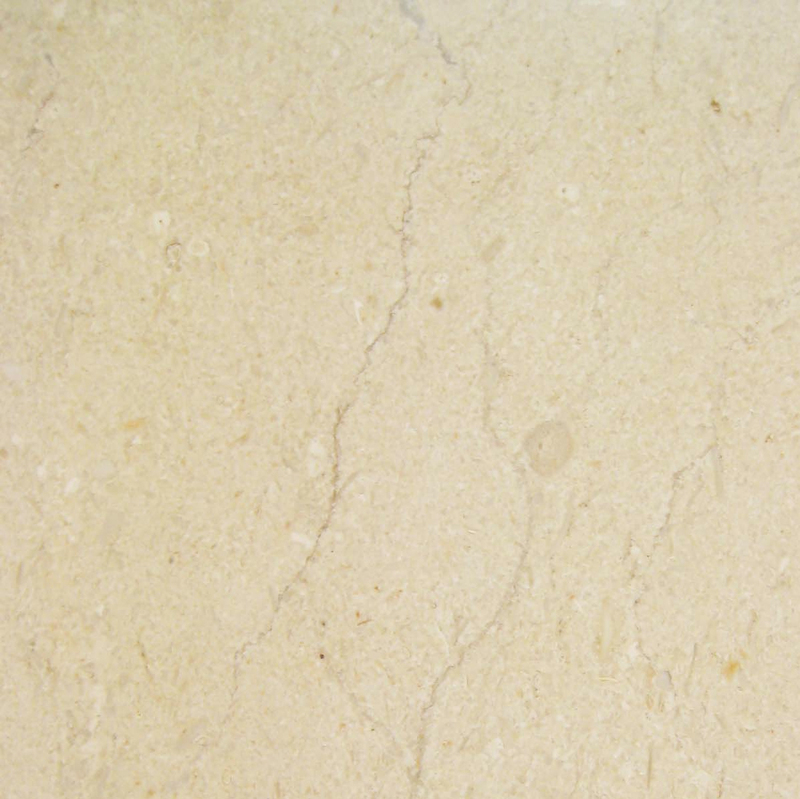 One area where natural stone outshines acrylic is in the timeless appearance. 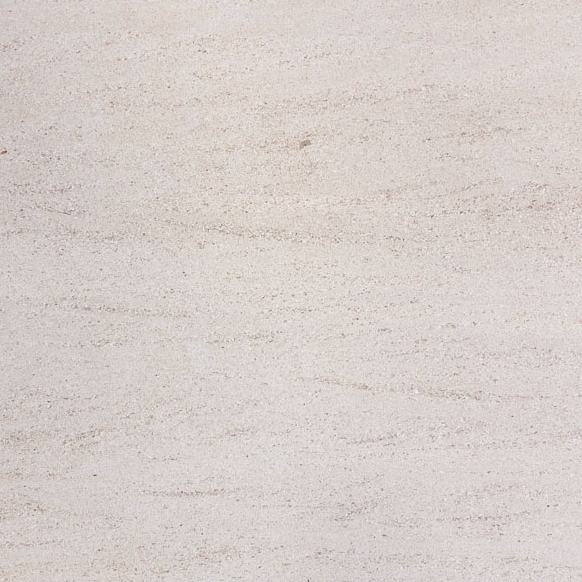 Natural stone has a warmth and feel that is not easily duplicated. While the acrylic window sills may look great from a distance, it’s easier to tell the difference up close. When clients are working with a tight budget, they may not be concerned with the slight differences in appearance. However, the next owner may not be interested in the acrylic finishes. While marble and granite have a timeless look that will boost property values, acrylic is simply another window sill that probably will not make an impact on potential buyers. When you want to impress your clients, go with the material that delivers a timeless style along with a classic look that all types of buyers will love. Both materials are quite durable and will require little to no maintenance over the years. They can be cleaned with a bit of warm water and a soft cloth. People sometimes point out that you can use different chemicals on acrylic, but there’s no need to use special chemicals on granite or travertine because they’re resistant to staining away. With either material, you just have to sweep away the dust and then wipe them down with a damp, soft rag. 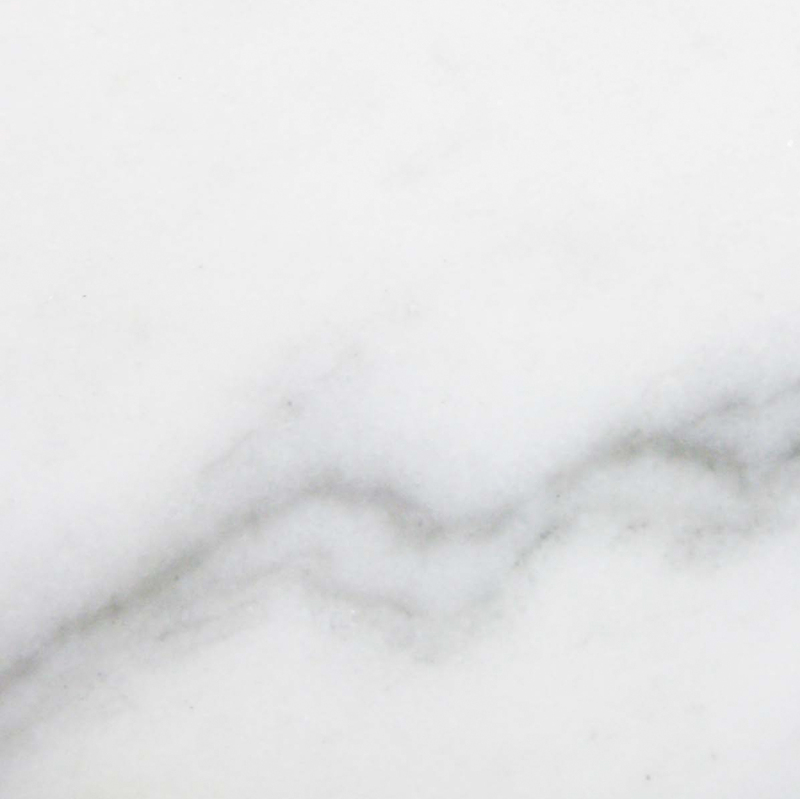 When you opt for the high-end marble that comes with wholesale pricing, you can make an impression on your clients by going with cost-effective, low-maintenance materials that will look amazing. Fading is the downfall of wood window sills and many vinyl coverings. However, acrylics have come a long way and are also not impacted by the sun’s UV rays. Natural stone also has this claim to fame. Forged by nature through incredible pressure and the passage of time, natural stone will never give way to the ravages of the sun. The granite that’s installed today will still look incredible decades from now. Natural stone has also passed the test of time. Structures built by the Greeks and Romans are still intact and toured by visitors to this day. 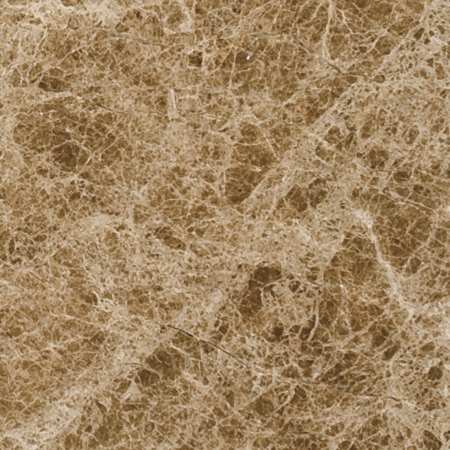 Acrylic is known for being durable, but it really cannot compare with the track record of natural stone. 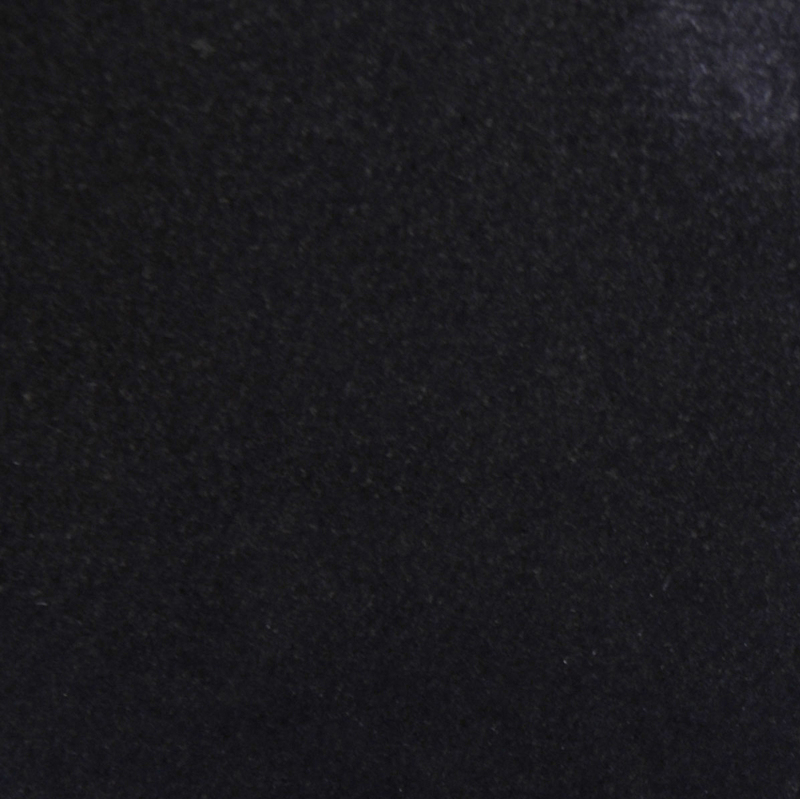 Natural stone has a warmth that acrylic cannot imitate. Travertine has a pleasing tan finish, and Nuevo White Carrara marble sills feature a beautiful moment with the grey veining. Acrylic, on the other hand, features a solid finish or a man-made pattern. While some manufacturers have developed nice patterns for the acrylic options, the difference between them is clear when you hold them side by side. Any time you have clients who are interested in an elegant look and sophisticated feel, only the natural stone sills will satisfy them. Acrylic window sills closely copy natural stone, but they are no substitution. Both materials are resistant to sun damage and will not fall prey to mold. 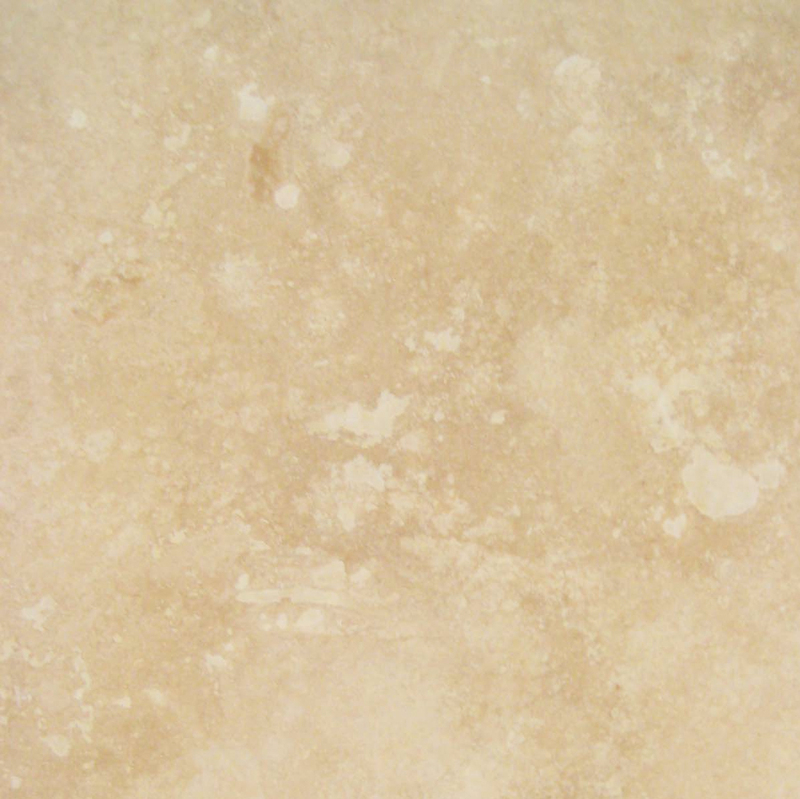 However, natural stone is a proven material that can last for millennia. Acrylic cannot make this same claim. Where they really stand apart is in the appearance. While there are some attractive acrylic options on the market, they just don’t quite meet the same elegant look at travertine, marble, and granite. The one area where acrylic may take the lead is with pricing. In general, you can expect to find that retail acrylic window sills are slightly more affordable than natural stone. 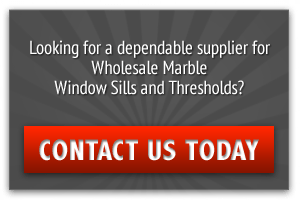 However, you have the opportunity to buy your stone window sills wholesale. Here at Nalboor, you can stock up on beautiful natural stone window sills and actually save money over the cost of acrylic. This makes it a clear choice for you. Clients will appreciate your use of high-end materials, and you’ll love being able to boost your profit margins at the same time. Learn more about Stonexchange by visiting us online or calling us at 305.731.2400.